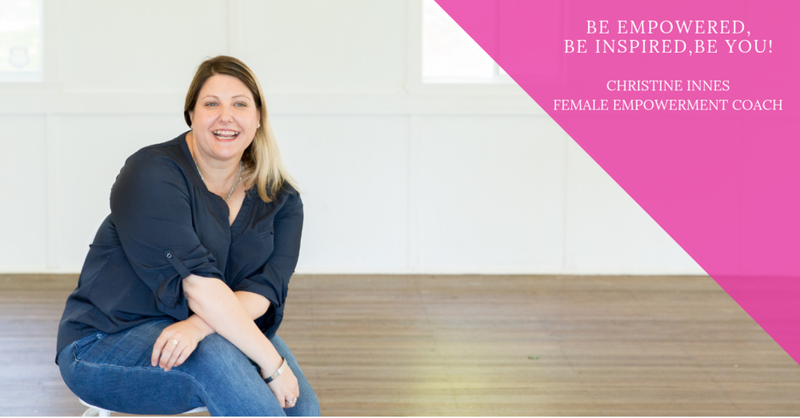 If you are ready for more love, joy, abundance and flow in your life and your relationship, apply today for the empowHER course. Tell me about yourself. How do you answer the question, "What do you do? Your interests, your hobbies"
In what areas of your life are you struggling the most with right now and what are those particular struggles? What do you see are your biggest obstacles in stepping into what you want? There is a financial investment to participate (the program is $2497 - payment plans available). How willing and able are you to invest in yourself right now with a focus on getting results?